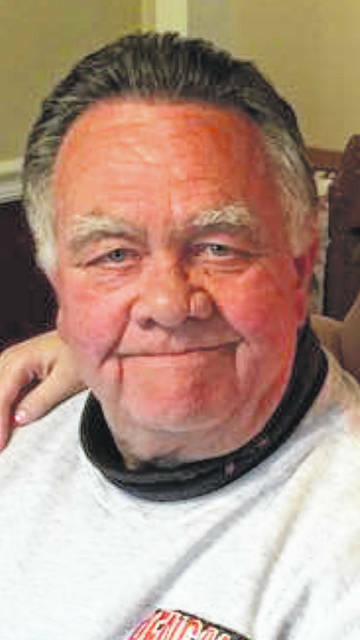 PORTSMOUTH —Jerry Lee Ginn, 73, of Portsmouth, passed away Friday, January 18, 2019 at Southern Ohio Medical Center. He was born February 4, 1945 in Portsmouth, a son of the late Lowell Elton and Carol Jean Poole Ginn. Jerry wished to be an organ donor and he requested that no services be held. Arrangements are under the direction of the RALPH F. SCOTT FUNERAL HOME in Portsmouth. Online condolences may be shared at RalphFScott.com.